Given the choice between Niall and the sheep. I would choose the sheep! OP updated. 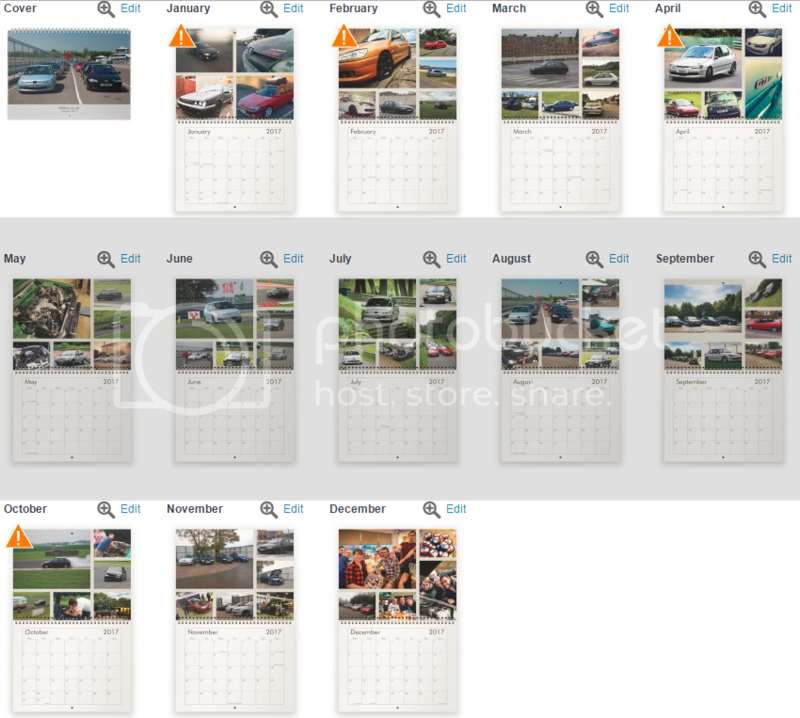 Ive ordered 25 calendars and will reorder in additional tens. Payment details now in the top. £12 per calendar plus £4 postage. The small amount of money made goes into club funds. Please pay via paypal and include your real name, address and username in the notes. If you forget then PM me. bump! First order is almost here and will be posted out in the next week or so! Shipping to Latvia also is £4? (21-12-2016, 03:13 PM)Dreijers Wrote: Shipping to Latvia also is £4? ah unfortunately UK only. Id have to look into that postage if you really want one? bump! they have arrived and are with me now! Ill be packaging them up in the next few days! Thanks guys. Just toseland to pay on the current list. I ordered 25 so there are plenty left. Last year we sold 40 odd so keep the orders coming in. (23-12-2016, 09:42 PM)Eeyore Wrote: Thanks guys. Just toseland to pay on the current list. I ordered 25 so there are plenty left. Last year we sold 40 odd so keep the orders coming in. Any idea when you hope to get them sent out? Current time: 25-04-2019, 12:45 PM Powered By MyBB, © 2002-2019 MyBB Group.